I felt supported and the feeling never faded throughout my course. 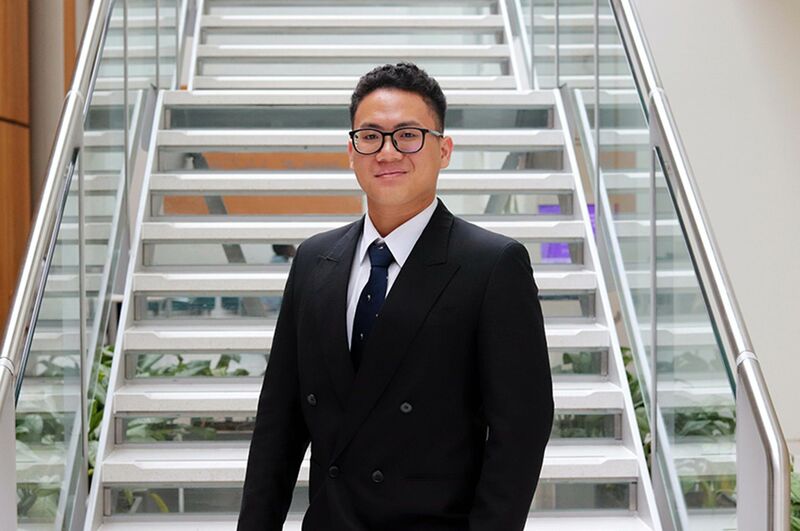 "I chose to study LLB International Law at NTU because I wanted to study a topic that would be interesting, contemporary and that would stand out. I chose it over general Law because I wanted to study Law while connecting it with history, economics and international relations. Studying at Nottingham Law School allowed me to do this. 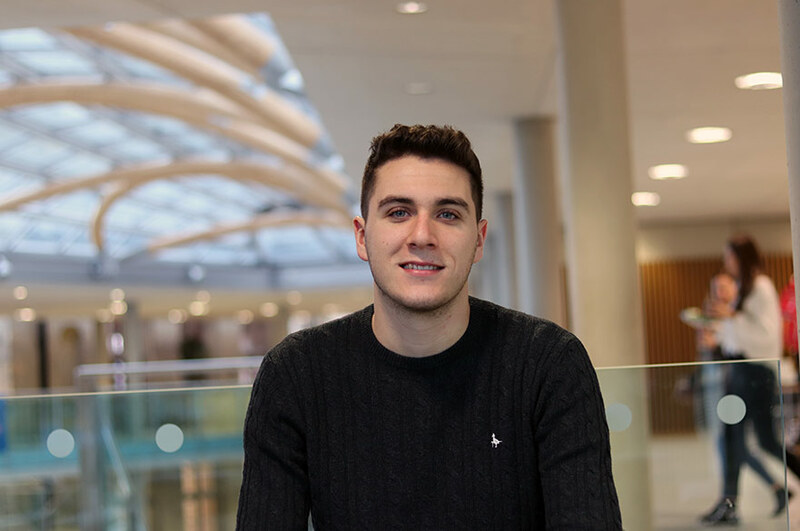 "Being an international student attending an undergraduate open day was problematic for me, so I appreciated the virtual tour on the NTU website. As a student I have always been a night owl, so the idea of having 24-7 library access to all the resources the university has to offer was very attractive to me. Though I was impressed with the facilities and the central location of the City site, the largest influencing factor that determined my decision to study here was the unique variety of third year options that distinguished NTU from other universities. I never doubted my choice to study at NTU, and I was right not to. 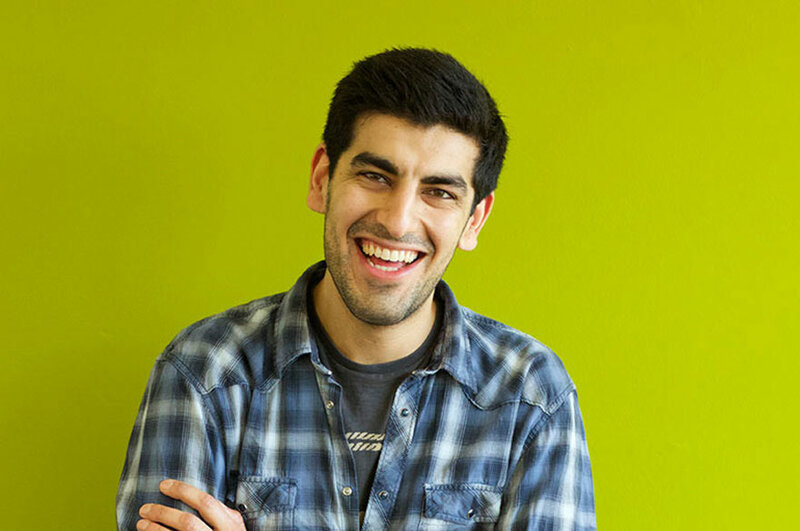 "As I suppose is normal for every international student, when I first arrived in Nottingham I felt completely lost. But when I arrived at the Newton building, an army of student reps with yellow shirts were placed everywhere to give directions and advice to all the people in my situation. The excellent organisation of Welcome Week made me feel like I could indeed make it. I felt supported and the feeling never faded throughout my course, I have always felt like every seminar tutor and every lecturer want to make every student achieve their highest potential. "Nottingham is an open multicultural city that offers retail and hospitality to suit everyone's expectations. I did not realise how beautiful and lively the city it is until I started to discover it by myself. Every alleyway is a surprise: there is live music of every kind, artistic exhibitions and quirky local shops and cafes. 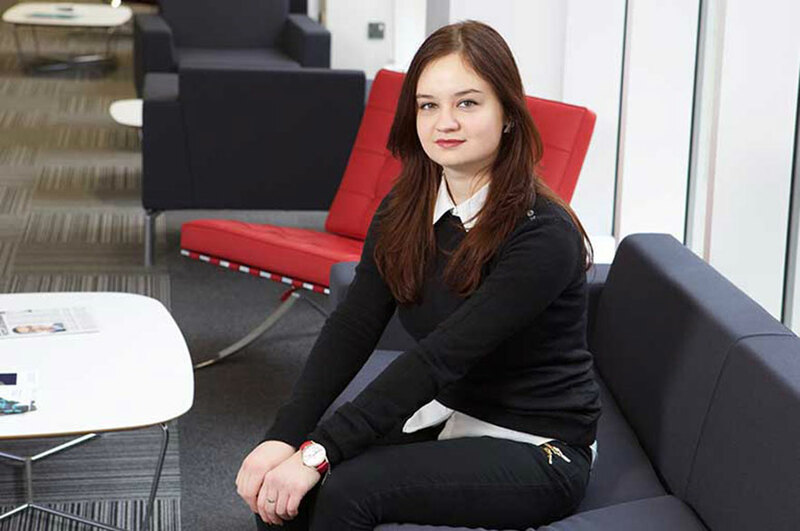 "My first legal work experience was at the Legal Advice Centre. I joined in first year and in third year I was selected to be a project leader. Volunteering at the Legal Advice Centre was an amazing opportunity that gave me many transferable skills and helped me secure work experience at a law firm in Lincolnshire. "I am currently working on a part-time basis in a Criminal Law firm in Nottingham as an administrator. It is a great way to learn from practice and I can then apply the skills to my degree; likewise I apply the knowledge I have already acquired from my studies to practical situations. My experience helped me determine which direction I wanted to go with my career; I realised I wanted a career where I could deliver legal advice with a great degree of client contact and to stay within Criminal Law. I want to learn more and more so I can help the disadvantaged in society. "University has definitely changed me as a person. Moving away from home to study the topic that I have a passion for made me become more of an adult, but most importantly, made me the individual I am now. Studying a degree opened my mind to many other interests that I encountered during my stay at NTU, because of the many opportunities this institution has to offer to each of its students. "Don't be afraid of what you want. Choose the course that your instinct tells you to, and don't be too concerned about the money you will eventually make. Choose what you like and you will never be disappointed. Choose NTU and you will learn how to develop your full potential."